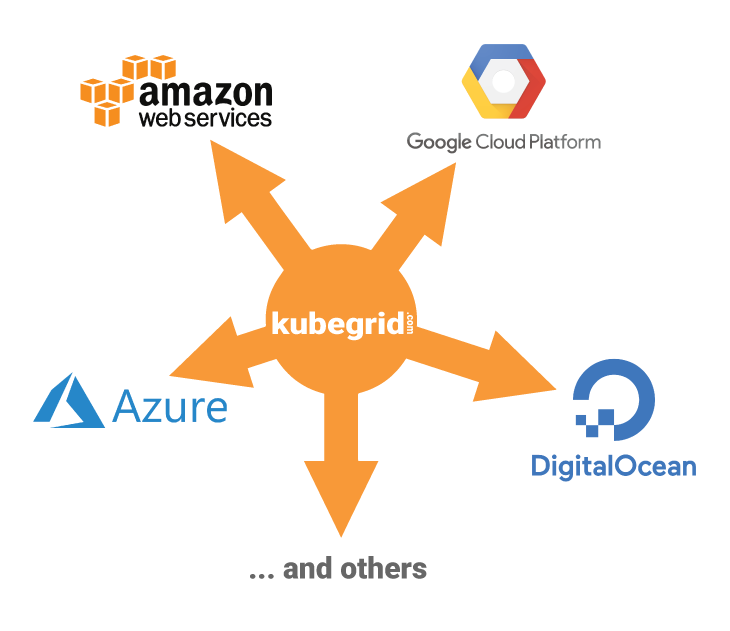 Kubegrid is built from the ground up by seasoned developers to bring you the industry’s time-tested technologies and best practices all under one roof. 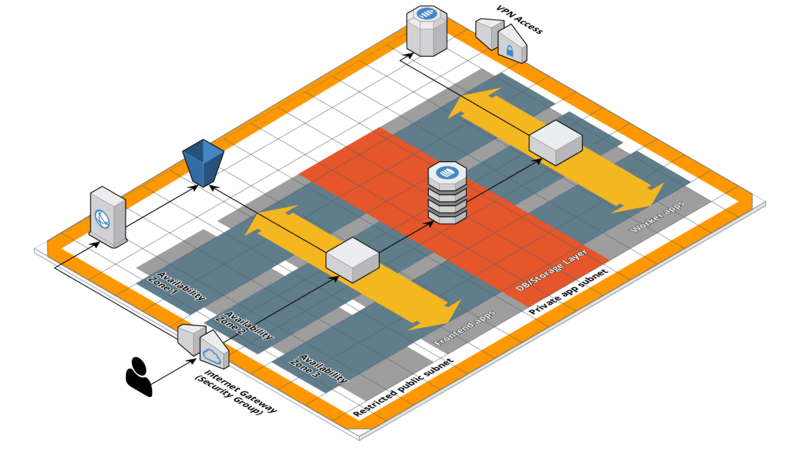 Declaratively define all your details, from your cluster specs, to cloud-provider details, to infrustructure autoscaling policies, and virtually everything else that has to do with your cloud. Easily track and maintain a full history of everything right from your Git repository. When auto-scaling doesn't quite cut it, you can also dynamically manage the underlying instances running behind your Kubernetes clusters while decreasing your total cost of ownership. Easily configure multi-cloud strategies, with automatic failover capability. Security and uptime of your infrastructure is of paramount importance to us. Automatically be protected from DDoS and other vulnerability attacks, with dynamic monitoring and continous scanning of your service for threats and outdated packages. Deploy and easily maintain reproducible Kubernetes environments and workflows through development, staging, pre-production, and production environments. Declaratively specify your Git-based triggers and Continous Deployments. Seamlessly link all your environments to specific Git branches. Blue-green deployments done right with a simple click. Complete support for easy canary deployments, connection draining, rollback, and much more. Automatic provisioning and monitoring of cloud-provider agnostic Kubernetes clusters. 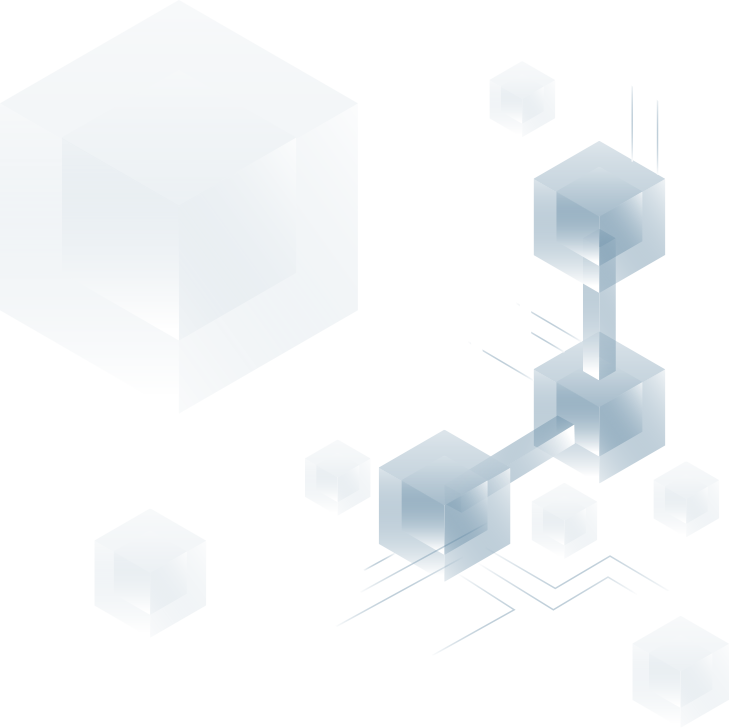 Create multicloud strategies and optimize infrastructure costs while increasing failover safety with CNCF compliant Kubernetes cluster deployments. Effortless deployments based on Git triggers. Maintain replicated enviroments with ease for your development, staging, and production deployments. Significantly reduce your cost of ownership, by letting kubegrid autoscale your service not only on virtual pod layers, but also in the underlying infrastructure. and orchestrates all the tech you love! From dev, to testing, to staging, to pre-production, to production. We got you covered! Manage you workflow and development environments as easily as managing your git branches. Kubegrid is a completely cloud-agnostic orchestration system, leveraging best of the open-source word. 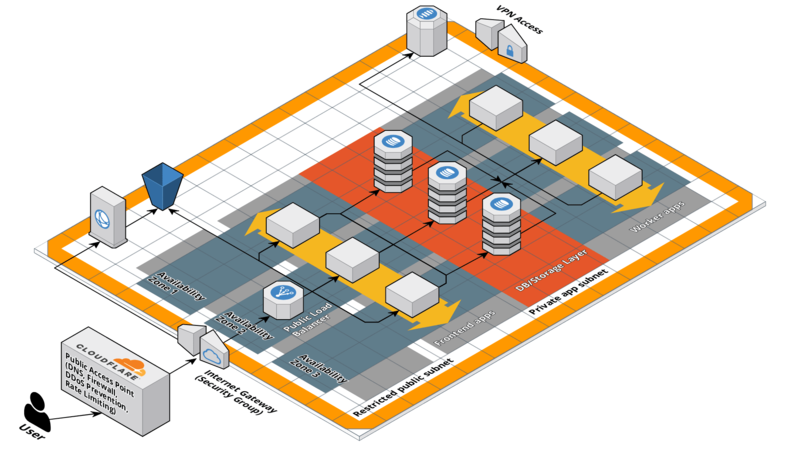 Absolutely no cloud provider lock-in -- get architectural parity across any cloud provider. Kubegrid is owned and operated by Beta Particle, Inc. Copyright © 2019 Beta Particle, Inc.